ARC’s infrared dry-heat autoclave dries the rubber from the inside out, which results in denser coatings and more uniform durometers. 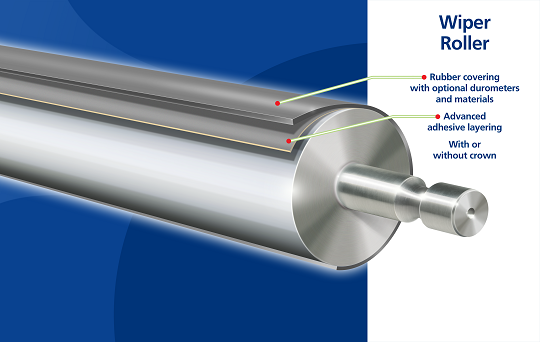 Our Rubber Wiper Rollers are available in customized materials and durometer to suit your specific needs. They can be ground to include crown profiles or parallel using our digitally controlled grinders. 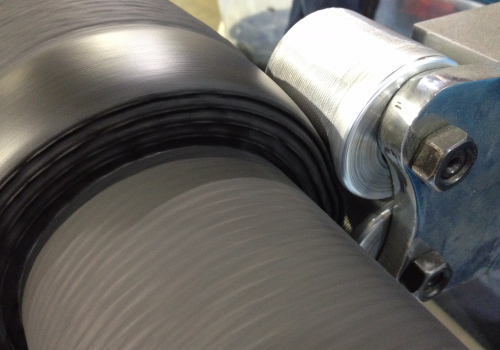 We hand finish all wiper rolls for an exact RMS finish, giving you consistent transfer during the printing process.